You may have already heard of Downton Abbey -- everyone is talking about it ;) They've been winning awards (well deserved) and some friends actually mentioned it at my period film collection post so I decided to check it out. (thanks Laura, Alyssa, & Tiffany!) I'm so obsessed with this show - love the actors, the costumes, the story. Such great writing. Here is a round up of some fun images and 'fan' art graphics floating around the web. 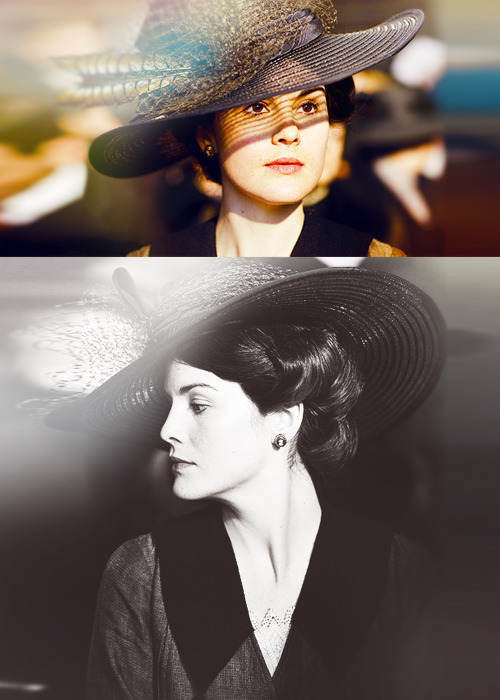 If you haven't watched Downton Abbey yet, you absolutely must. Light a candle and have a girls night or snuggle up with a loved one. 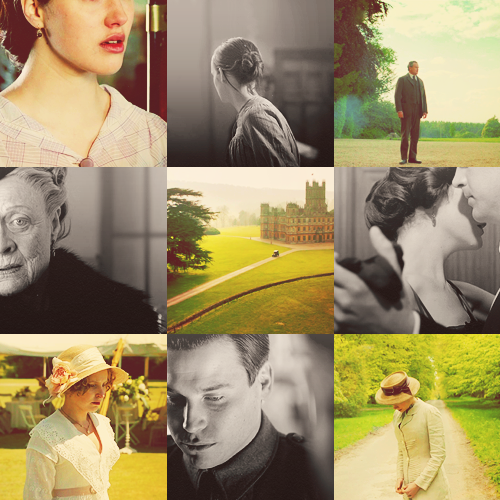 You can watch Downton online at netflix or if you have amazon prime! Anyone else already watching and loving this new series? photos from lane-kent: here, here, and here. 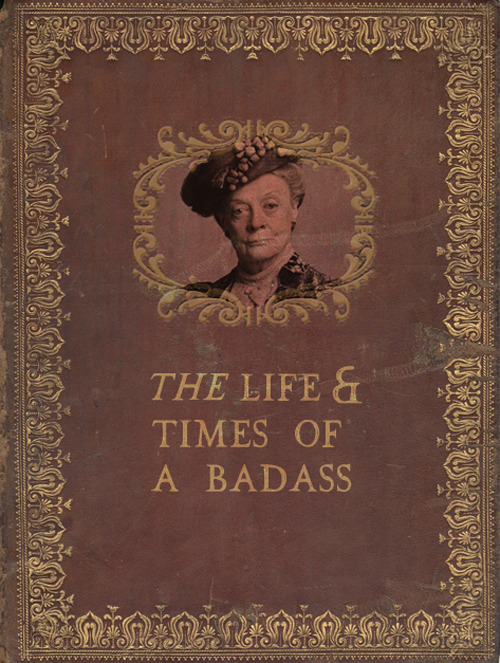 maggie smith is brilliant. via it's been a very..
Ahhh thanks for posting this! I love this show so much, ever since I friend got me into it. I haven't seen the most recent episodes, need to get on that! Watching + loving. Although watching in the rain sounds especially nice. xo. 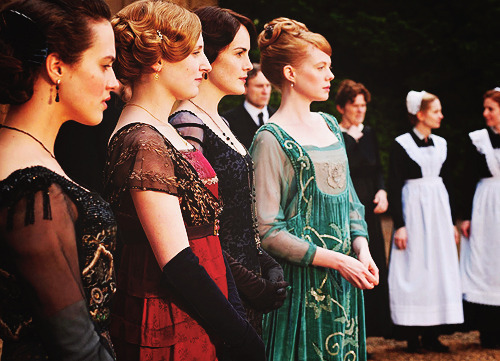 Yes yes, i'm loving Downton Abbey too! Have you seen the blog 'Downton Abbeyonce'? It's hilarious! I caught up with the entire series over the course of one weekend-- I adore this show! I'll take Maggie Smith over Betty White, any day. You are not alone :) Every Sunday night! Way to go PBS! YES! love love the show and love the post! The vogue images are so stunning. I haven´t seen it yet! But you are SO right! Everybody is talking about this right now!! I watched part of the first season and fell in love. I will have to finish it on netflix. i love the pictures in your post. obsessed with this show! These graphics you found are amazing! I haven´t seen it yet, but I am sure I will become a big fan, love this style!!! Ah! I posted a while back about my love of Downton Abbey too. There are definitely way more fans out there than I had realized. 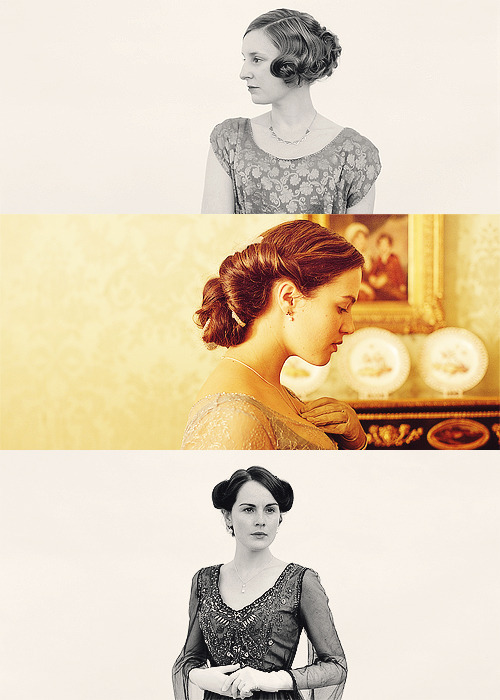 I'm currently obsessed with Downtown Abbey. The wardrobe stylist is amazing. I love love this show! Have you already started watching season two? I never thought I'd be so riveted by this show but it hooked me in episode one! Love it!! The first season was available to watch on PBS's website but now it looks like it's just season 2 (what they've aired so far on PBS). Loving this eye candy! Huge fan. "Life and Times of a Badass" is classic! Totally love this show. I wish I could get dressed up for dinner every night and have my hair done so elegantly. Oh, and it was great meeting you at Alt. I hope we talk again. So much awesomeness! Love the show too, fell in love with it last year after Felicia Day recommended it. It's so good! Now I've got my mom and SIL hooked. :) Thanks for finding all of these! 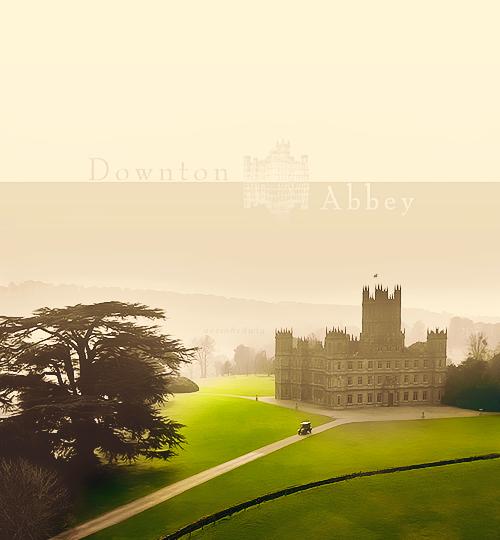 I REALLY LOVE Downtown Abbey I'm obsessed with it. 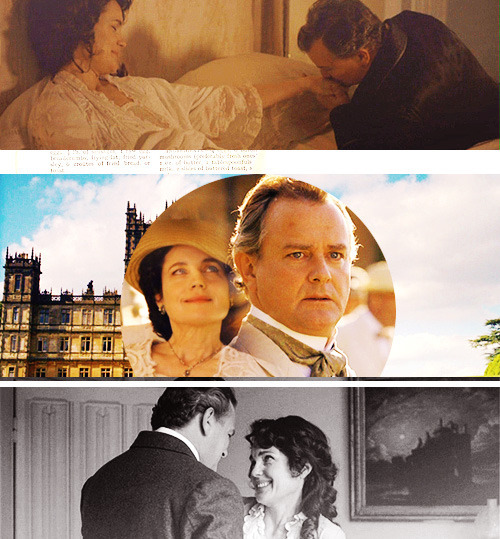 Gah I LOVE Downton Abbey! I'm only 4 episodes in but I'm so hooked. This post rocks! Ooooh this totally made my afternoon! 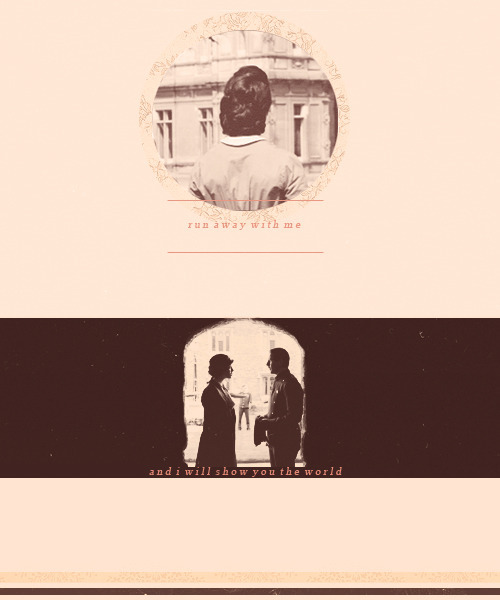 :) i LOVE downton abbey too! thanks for sharing Danni!! So happy to see I'm not the only one that is obsessed. I'm proud to say I've actually gotten my husband hooked. Thanks for putting these all together, off to tell my best friend to get over here & check them out..
Oh my GOSH! Ryan and I just watched the first episode this evening, and we were hooked! It's so beautiful to look at (those dresses and the hair!) 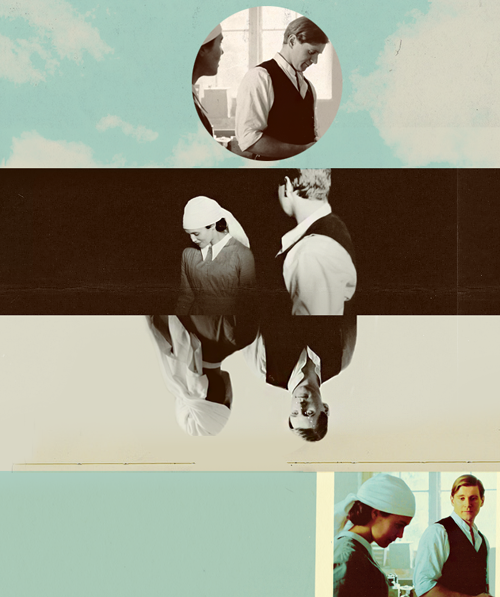 but the storylines are so fantastic as well. Loving this collection. WOW! So excited I saw this post because I DO have amazon prime and I can start watching all the episodes!!! SO exciting!!! 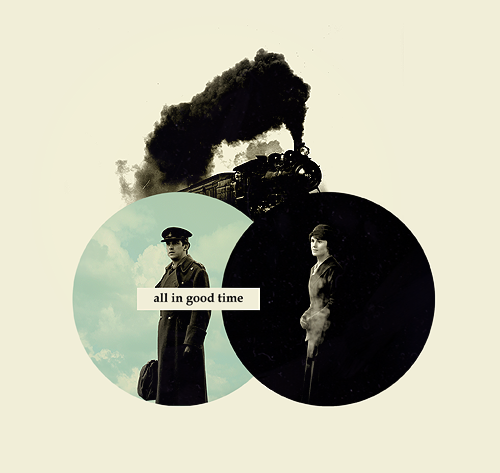 I like Downtown Abbey as well, and it's a nice change to see the BBC focusing more on war time era dramas. Thanks for this post! I love the show, too..the costumes, the accents, the characters...got the book and the first 2 series dvd box set for Christmas! That run away with me photo gave me goosebumps! I love the series and hopefully there will be another series over here soon--it has been too long since the Christmas special! And why aren't hats worn like that anymore--we are definitely missing out! You can watch new episodes at PBS.org. That's how I keep up with the show. i finished the first season last night! it is soo beautiful! I was just introduced to this show and I LOVE it. "What is a weekend?" is the best quote! My husband and I watched the first season in about three days! Now we're sad that we actually have to wait for the next episode! Thanks for putting together this lovely collection. This is so fun! I just realized that it's Sunday and I get to watch a new episode TONIGHT. I'm struggling to not buy it on DVD. But I do get sucked in with all the fun videos and such on the PBS app. Great post! 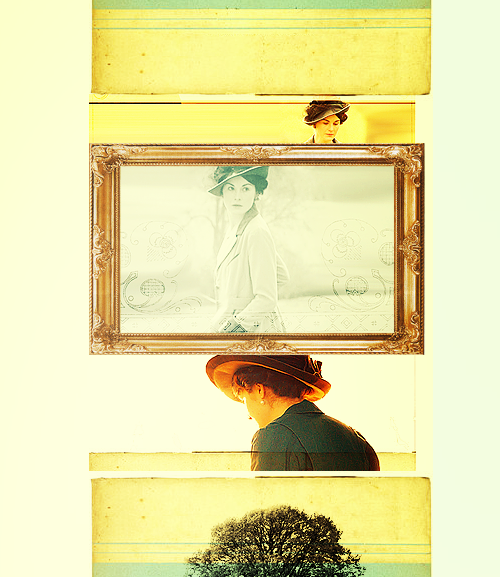 If people aren't obsessed they should be!I could look Downton pics all day. I've just finished season one! It's one of my new favorite shows. I desperately need to see this show now!